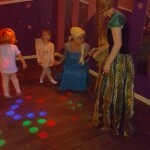 We are happy to announce that after requests from customers we are now offering a Frozen themed party Hire. Imagine, your child’s face when they hear the Frozen music and dance to the see the characters that they love from the Frozen Movie. 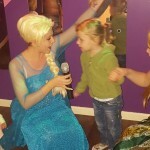 Elsa will be present in your child’s party for 2 whole hours! 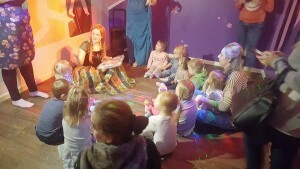 Your child will get a Frozen themed party with music and dancing in their own private Disco Room, a great Cake ceremony, and Frozen themed sit down buffet. 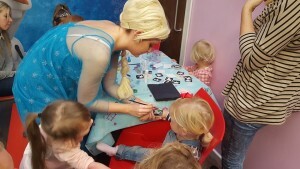 But, don’t forget the frozen party includes access to the Play Centre – with with a 3 level soft play zone, with fun slides, nets, ball pit, tunnels, viewing dome, swings, and many more features, it will be a party they will never forgot.